Belal Hamideh handles all injury and employment law cases. 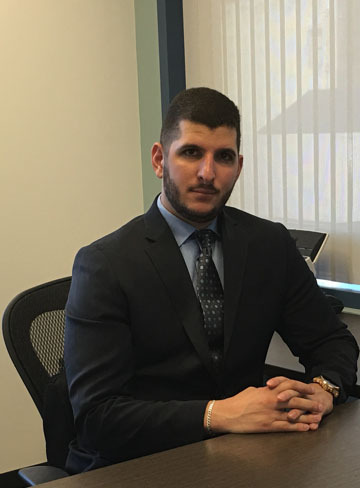 Attorney Belal Hamideh has handled hundreds of cases. He has a 99% success rate. Through his experience and dedication to success, he has recovered millions of dollars for his clients. Mr. Hamideh is a graduate of the University of California, Los Angeles (“UCLA”). He graduated from UCLA with Deans List Distinction. Attorney Hamideh then continued his education at the Pepperdine School of Law. He graduated in the top third of his class. Hamideh has externed for Federal and State Judges while studying at Pepperdine Law. He began his practice as an injury attorney and continues to practice personal injury law to present day. Attorney Hamideh has conducted trials. He goes the distance for his clients to ensure that they receive fair compensation. Moreover, he makes it a priority that his law office provides the best customer service for his clients. He has an experienced and friendly legal staff to assist him in handling his case load. Mr. Hamideh handles all cases on a contingency fee basis. This means that he does not charge his clients until he wins their case. For this reason, it is best to hire Attorney Hamideh early on in your case. The cost is the same to the client regardless of when you retain Belal Hamideh as your attorney. However, it is more beneficial for the client to retain Mr. Hamideh from the start of their case. This way your case will be handled correctly from beginning to end. 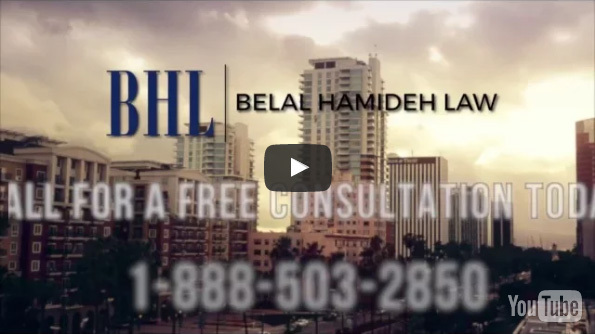 Belal Hamideh handles cases in all of California. Attorney Hamideh is passionate about all his cases regardless of how large or small the case. Hamideh ensures to provide all his clients with the assistance they deserve. Mr. Hamideh returns all client phone calls. He separates himself from other attorneys because he is dedicated to providing the best customer service. Mr. Hamideh is available to provide a free consultation. 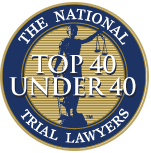 Mr. Hamideh has been elected to be part of The National Trial Lawyers: Top 40 under 40. This professional organization is composed of the top trial lawyers from each state or region who are under the age of 40. Membership is extended solely to the select few of the most qualified attorneys from each state who demonstrate superior qualifications of leadership, reputation, influence, stature and public profile measured by objective and uniformly applied standards in compliance with state bar and national Rule 4-7. 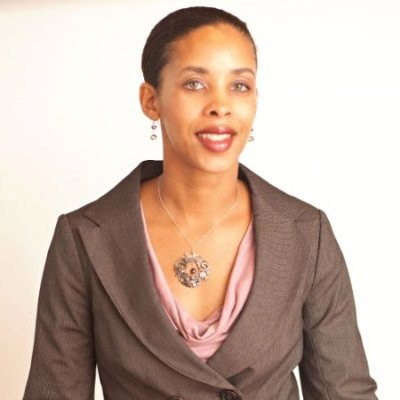 Kamilah Holmes is a an attorney licensed to practice law in California. She graduated from Whittier Law School in 2008. Kamilah has extensive legal experience. She was admitted to the State Bar in June 2009. Before joining Belal Hamideh Law as an associate attorney, Ms. Holmes spent a number of years representing clients in public interest matters.